One thing about Drake, he loves tattoos just as much as he loves music. And not just any old type of ink. He loves paying tribute to the greats who came before him. After inking soulful songstress Sade and his homie Lil Wayne on his body, Drizzy just copped some new ink featuring a Hollywood legend. The Young Money rapper paid tribute to Denzel Washington’s Bleek Gilliam character (a jazz trumpeter) in the 1990 Spike Lee film, Mo’ Better Blues. 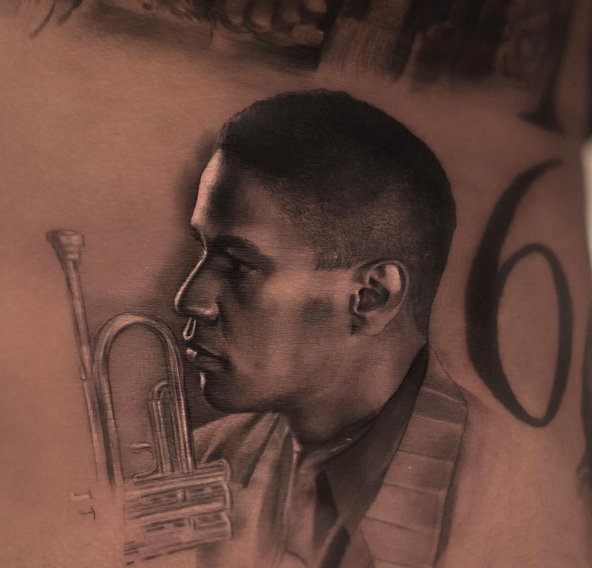 Drizzy booked an appointment with his favorite tattoo artist Inal Bersekov for the portrait and he killed it, per usual. " 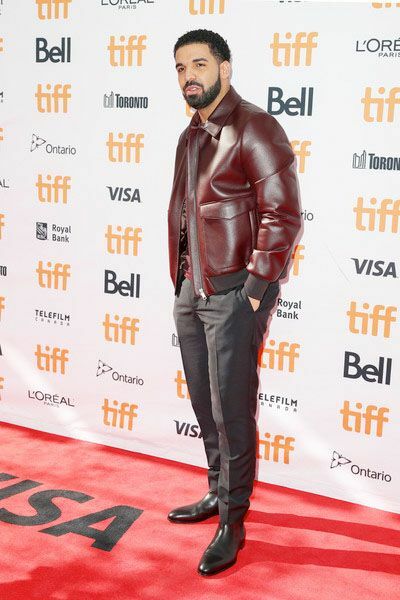 Yep, Drake still out here stanning. Not mad though. At least he's paying homage to actual legends.